*(A little disclaimer here …) We partnered with Flatout for this sponsored post, as part of their #FlatoutIsMyCanvas campaign, but all opinions are entirely our own. Thanks for supporting brands that support Two Healthy Kitchens and our mission of healthy eating! 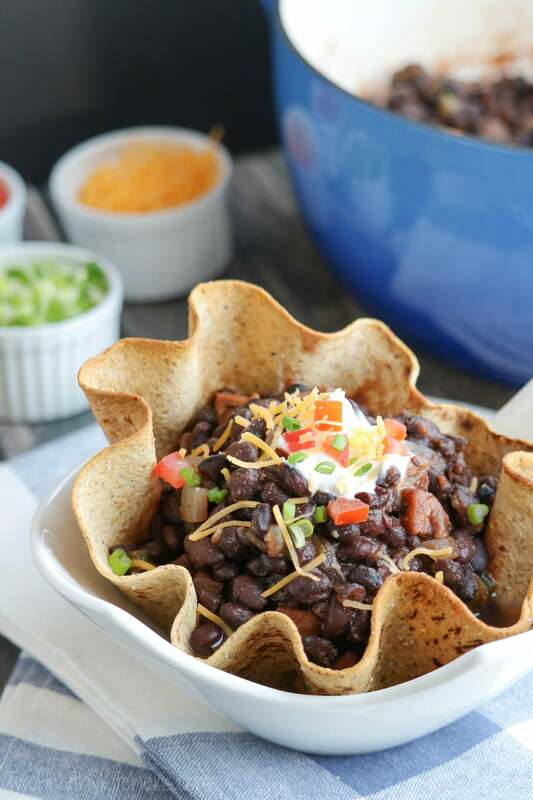 But before I tell you all about the silly backstory to this recipe, go ahead and check out our video tutorial to see how truly easy this Black Bean Soup is to whip up (even the super-cool bread bowls that are totally, surprisingly, NOT HARD to make)! I’d just broken a virtually unbreakable porcelain soup bowl. Shattered it all across the floor. Little shards of white porcelain from my favorite, everyday Williams-Sonoma set. In all of the 15 years we’ve owned that set, we’ve broken maybe one dish, plate or bowl – total. They’re beautiful … and robust. Pretty much unbreakable. We didn’t actually even need bowls for dinner! 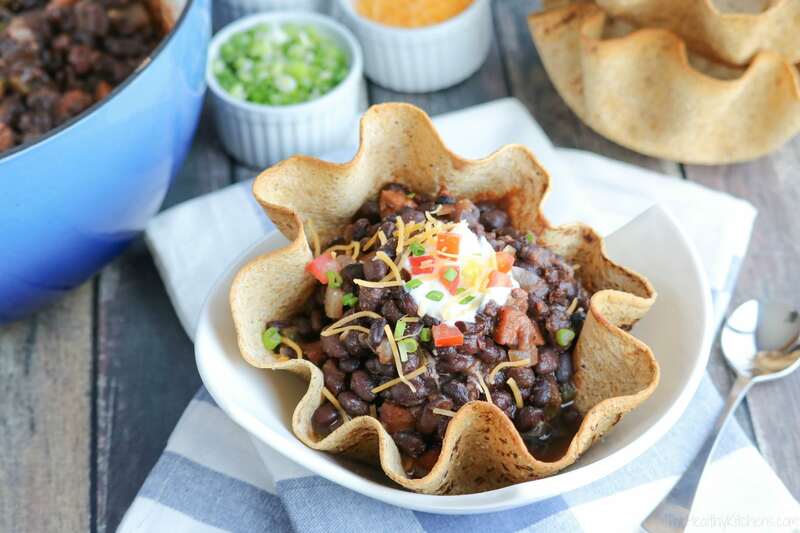 Our black bean soup had its very own, built-in bowl! (Facepalm.) Right. Ok, ok … I’ll admit … for some reason I still feel compelled to serve bread bowls inside a real bowl. I don’t know why … ’cause you sure don’t have to! I mean, really … soup with a built-in bowl … a crunchy, cumin-dusted bowl? So great. Why doesn’t all soup come with its own edible bowl? Seriously, it should. I’ve actually dreamt of concocting this soup for years. It’s sort of a riff on a Cuban-style black bean soup Scott and I sometimes order from a local restaurant. Theirs is incredibly thick – almost like a stew – and laced with just-spicy-enough sausage, all served in toasted, fluffy, carved-out bread bowls. We crave that soup. And each time, as we virtuously try to look past the full-fat sausage and mega-serving of white-carb bread, we take heart in knowing that all the fiber-rich bean nutrition still beats the healthy heck out of most other things on the menu (ummmmm … a jumbo burger with four 4!!!! beef patties … seriously!). So we feel sort of ok about ordering it. But still … I dreamt of recreating that craveable soup in all its thick, hearty glory … in an even healthier way. A way that we could feel more than just sort of ok about. I’m not sure why I waited so long because, honestly, it’s ridiculously easy! 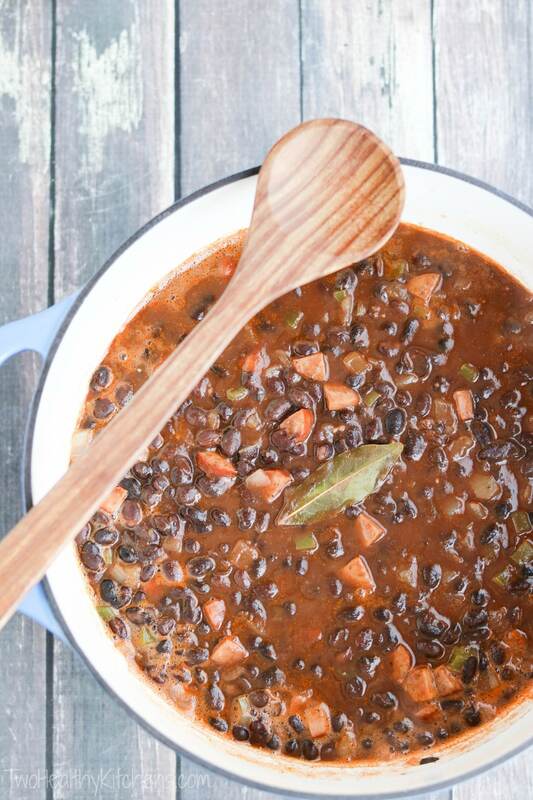 I can make this black bean soup at home any ol’ time I please! And hey – so can you! If you’ve got half an hour, you’ve got soup! These look so shnazzy but are truly a total snap. 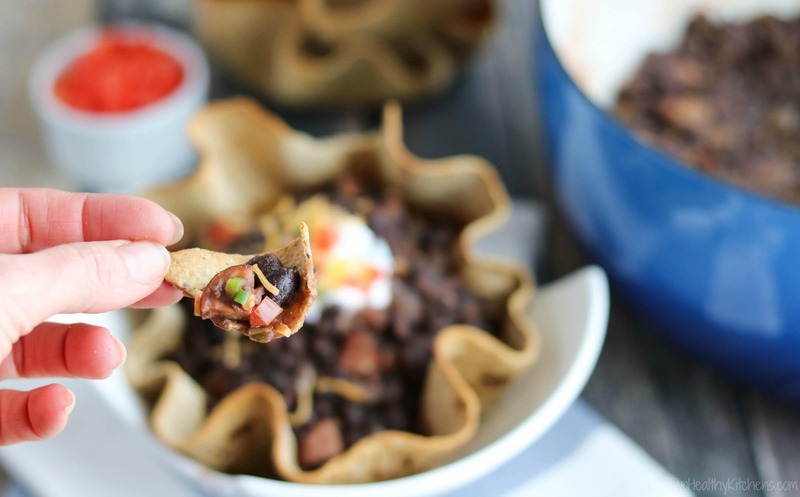 They’re essentially just like the (ahem … often fried) tortilla bowls Mexican restaurants use for serving Tex-Mex salads … but ours are totally nutrition-amped (and not fried!). We start with high-fiber, high-protein Flatout flatbreads. There are lots of flavors to choose from, but we usually use the Multi Grain with Flax or Soft 100% Whole Wheat. The Light Original would be terrific, too. After spraying one side of each Flatout with just a titch (that’s a formal cooking term, you know) of natural cooking spray or oil, you sprinkle it with kosher salt and cumin, and then gently press it into an oven-safe bowl (that you should NOT shatter all across your kitchen floor – just sayin’). Next, you get to hitch up your creative pants while you shape artistic little flutes and waves all around the edges. No two ever turn out quite the same – deliciously unique! 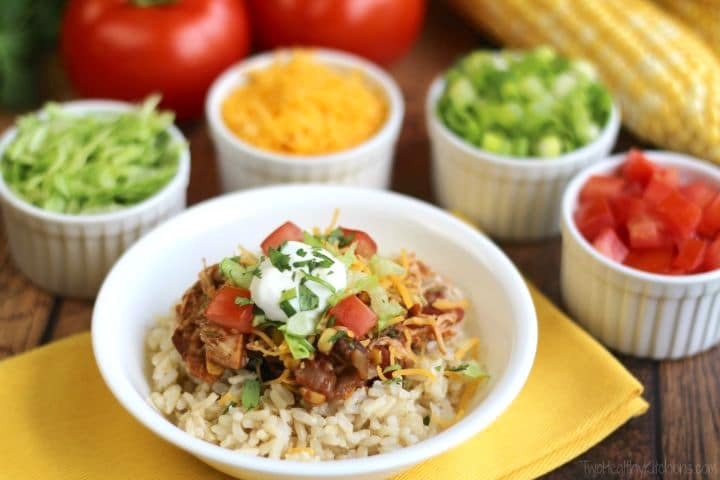 A quick tango in the oven, and – voilà – your bowls are done! I’ve personally tried turning the bowl upside down and shaping the flatbread on the upturned bowl before baking – works just fine, too – I simply prefer the shape I get by placing my flatbreads inside the bowl instead. Totally up to you! I often make my bread bowls a couple of days in advance, and I’ve been known to keep them for up to a week … I just wrap them loosely in plastic or pop them in a gallon baggie. They’re nearly as resilient as my “unbreakable” Williams-Sonoma bowls! All that’s left to do is whip up the soup … and that takes maybe a half hour, flat. No kidding. Thanks to a deliciously savory base of onions, garlic and green peppers, plus just the right combination of spices and a background of flavorful chicken sausage … this soup develops deep, rich, hearty flavor in just minutes. You can certainly let it simmer longer if you’d like the beans to break down more, but we usually pull it off after just 15 minutes of simmering, so the beans still have great texture. The flavor develops wonderfully in even that short amount of time! 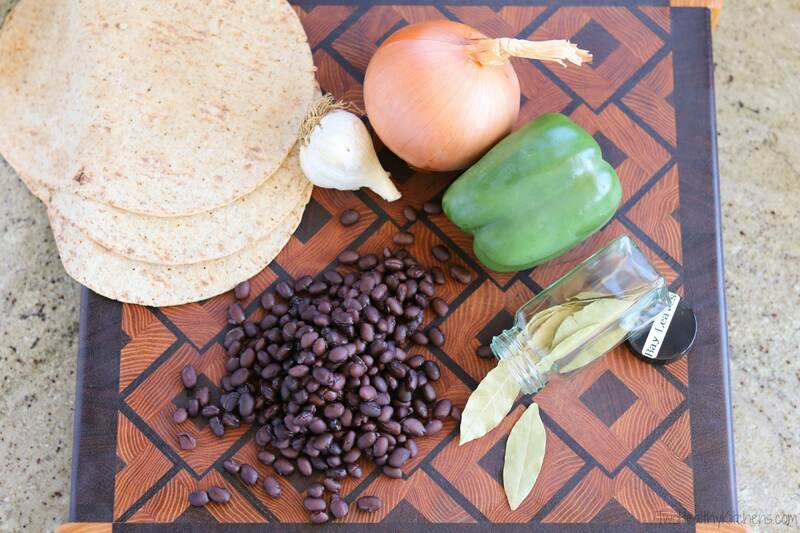 Really – it’s so quick and easy, yet captures the flavors we love from our fave restaurant black bean soup. And I feel great knowing how much more nutritious it is, too! A tiny bit of lower-fat chicken sausage goes a long, long way, and the crispy, crunchy, fiber-loaded Flatout bread bowls are such a better alternative to the bog-you-down white bread bowls the restaurant serves. And we don’t even have to break out the white bowls if we don’t want to (haha – break … see what I did there … 😉 )! Lay one Flatout flatbread on work surface and spray with cooking spray or oil. Sprinkle evenly with ¼ teaspoon cumin and ⅛ teaspoon kosher salt, using your fingers to spread the salt and cumin in an even layer, if needed. With the sprayed/spiced side facing out, gently place the flatbread into a high-sided oven-safe bowl, about 7 inches across. Repeat process to make additional bread bowls. Bake bowls for 12-14 minutes, rotating once, until the edges are lightly browned. Remove the bowls from the oven to cool, pushing the sides back into place if they've slumped or fallen during baking. Although they're still somewhat flexible and soft right out of the oven, the bowls will harden and get crispier as they cool. Cool completely for crispiest bowls. In a large soup pot (I adore my blue dutch oven), heat oil over medium heat, swirling to coat. Add onions, sausage, green pepper, garlic, and bay leaf, and cook until onions are translucent (about 5 minutes), stirring occasionally so garlic doesn't burn. Add 1 can of broth, stirring to deglaze pan and loosen any browned bits. 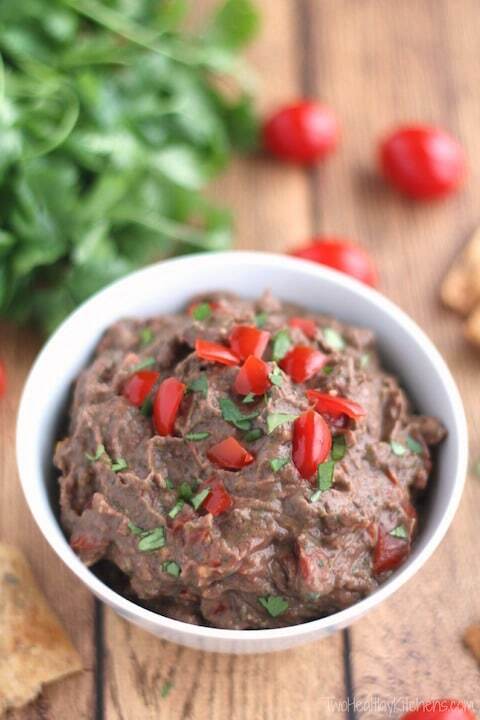 Then add black beans, tomato paste, 1 teaspoon salt, oregano, ½ teaspoon cumin, and black pepper. Cover and simmer for 15 minutes, stirring two or three times. 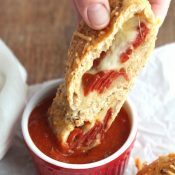 Serve soup in cooled bread bowls, garnished as desired with toppings such as reduced-fat sour cream, shredded cheese, green onions, and tomatoes. Optional Second Can of Vegetable Broth + Make-Ahead Tips: We love this soup really thick and hearty. 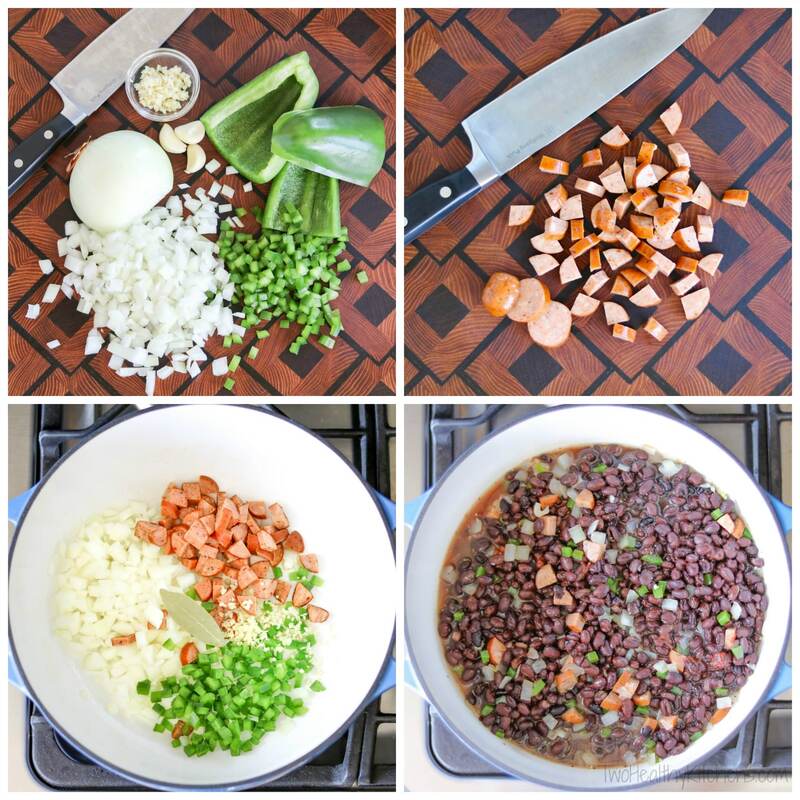 However, if you prefer to cook your soup longer so the beans break down more, or if you need to simmer yours longer before your family is ready for dinner, you may prefer to add just a bit of additional broth to thin the soup to your desired consistency. Also, this soup will continue to thicken as it sits. It refrigerates and freezes well, so it's a great make-ahead, but when you reheat it, you may also find that you'd like to add a bit of broth at that time. That's why we recommend purchasing an optional second can of broth, but that's entirely optional and probably not necessary if the soup will all be eaten immediately after cooking. 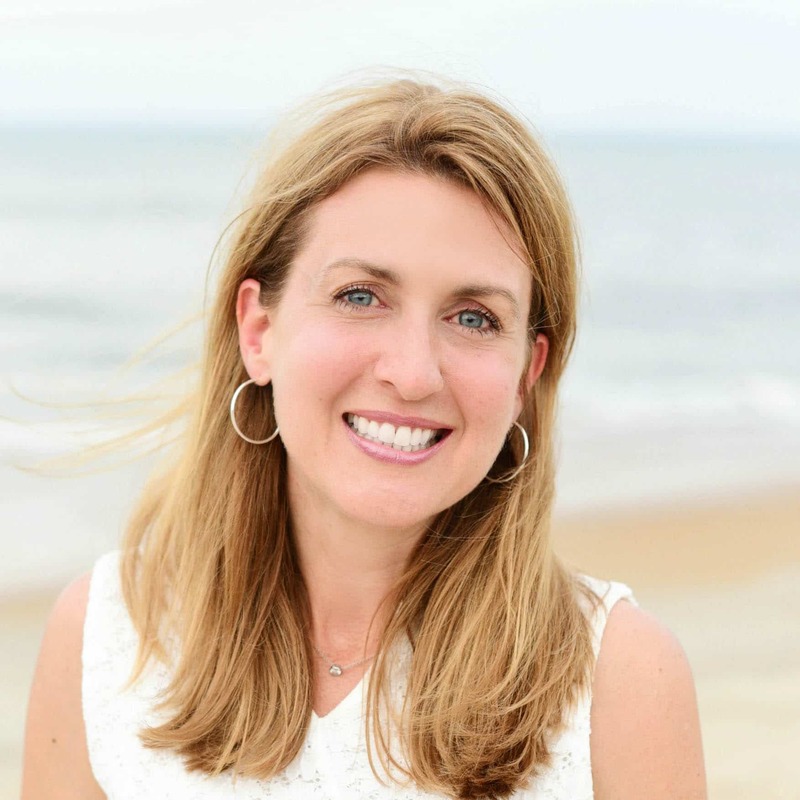 « Food Bloggers’ Best Healthy Cooking Tips and Swaps … with Recipes! What do you think about adding Worcestershire sauce to this recipe? Thank you. 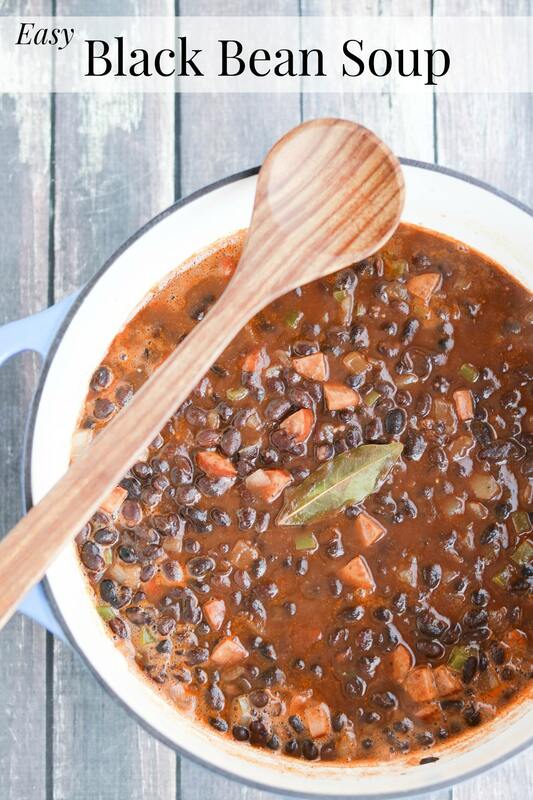 Black bean soup is good and this recipe looks great. I can;t wait to give it a try. I made this the other night and it was so good! I love the addition of the smoked turkey sausage, and the edible bread bowl was fun and tasty! Instead of cumin, I added garlic powder to the flat bread. Thumbs up from everyone in my family! what a fun idea to make an edible bowl to serve this soup! Looks hearty and filling! 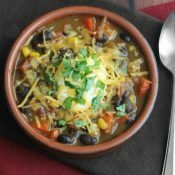 Hearty and delicious soup! Love the idea of serving it in a bread bowl! I love this idea. Looks both yummy & healthy! What a fun way to serve soup ! My family will love this ! I love this! This looks perfect and delicious especially with the bread bowl! This soup looks delicious, and I love edible bowls! Oh yes please! Cumin is my favourite spice and these bread bowls with that soup – oh my goodness!!! I’ve always wanted to make those cute tortilla bowls. Now I’m ready to try it with your healthy soup! I enjoyed your story. It’s fun to hear how people get inspired to create lovely, healthy meals like this! Yum! Oh yum! So original, I love it! 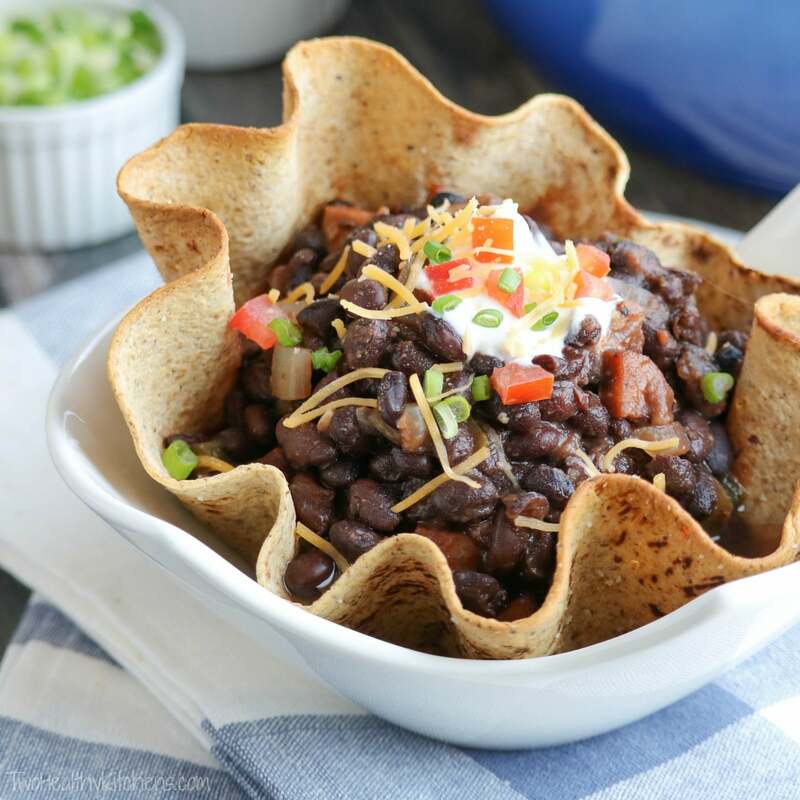 We love those flatouts and genius to make them into a bowl! We will have to try that! Such a great idea! This needs to go on my menu asap!! Love your video too! What a creative bowl idea! And I have never met a black bean soup I didn’t like. Looking forward to trying yours! 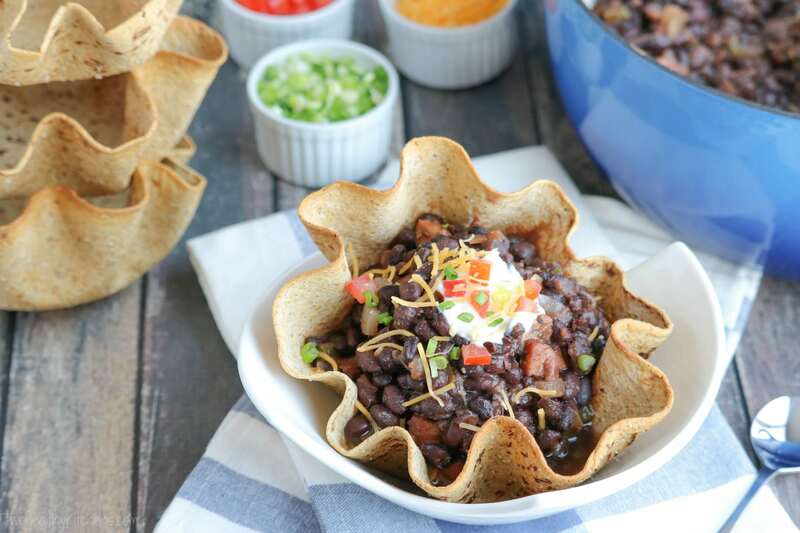 These bowls are such a perfect dinner, love black beans. This dish looks amazing and oh how I love cumin!! Thanks for sharing! What a great way to present this soup. This is such great comfort food and I really love those cumin-dusted bread bowls – perfect! I love how you made those soup bowls, what a great idea! I know my family would love this for dinner! 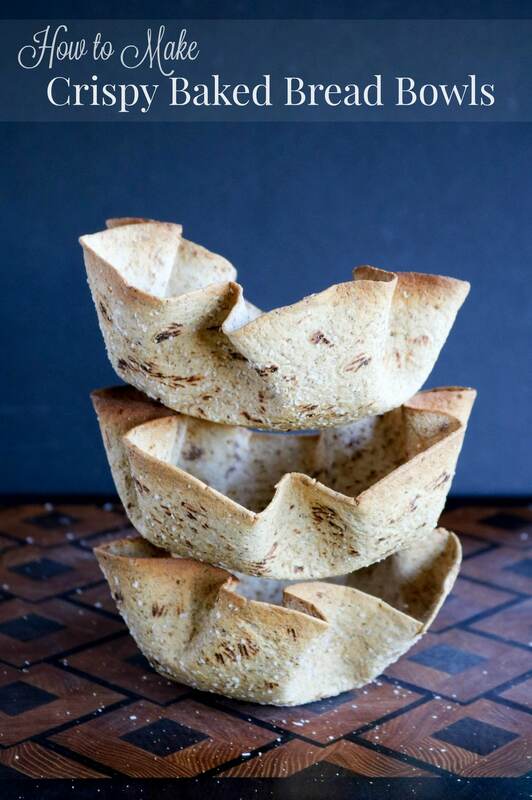 Using Flatout flat bread to design a bowl, is a great idea! How fun! I love the bowls. That’s such a great idea! How impressive if you were having people over for dinner, too!